Student displays his drawing at a California Academy of Sciences Science Action Club. For many educators, this is a time of confusion and frustration as we watch continued attacks on federal funding for education — including after-school programming. We watched with concern earlier this year as the Trump Administration shortsightedly sought to eliminate funding for the 21st Century Community Learning Centers program for fiscal year 2018. This essential program funds after-school and summer programs for almost two million youth across the country, especially those from low-income families. We sighed in relief when both houses of Congress rejected the Administration’s draconian move, and restored funding levels for the program in their budget proposals. Now, despite Congress’ affirmation of the importance of after-school programming, the axe has swung again: The Trump Administration has proposed to eliminate the 21st Century Community Learning Centers program for fiscal year 2019 — part of a $3.8 billion cut to the Department of Education. The proposed elimination of the 21st Century Community Learning Centers program is based on a poorly supported argument about a lack of progress in reading and math by students who attend 21st Century Community Learning centers. Not only does this completely contradict the latest evaluation report issued by the US Department of Education, it ignores the fact that the purpose of these programs goes beyond just helping students become more proficient in reading and math. In fact, one of the most important roles played by after-school programs is to provide an enriching and safe place for kids in rural and urban settings to learn, to grow as leaders and to explore careers. A reduction in funding of this magnitude would be catastrophic — particularly for low-income families — as, one-by-one, after-school programs at schools and community centers will be forced to close. Where will those children go while their families are at work, and where will they find the enrichment and expanded learning that these centers offer? These programs go far beyond math and reading to include STEM (science, technology, engineering, and math), the arts, leadership development, an introduction to career paths, and critically important mental and physical health services. There’s another insidious downside to the Trump Administration’s penchant for defunding education programs. Not only will this cut affect after-school programs, but it may destroy the private-public partnerships that magnify the impact of the 21st Century Community Learning Centers dollars. Many of the after-school programs funded by these dollars rely on collaboration with outside partners. 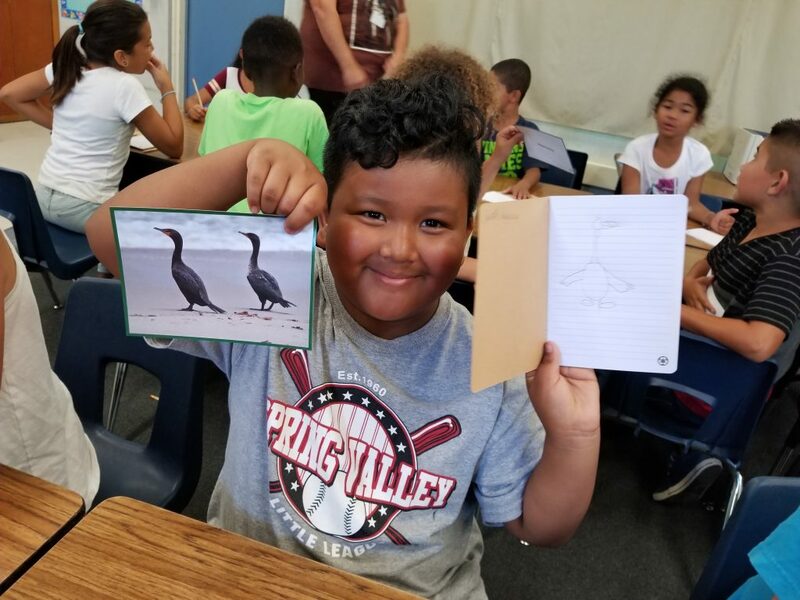 My museum, the California Academy of Sciences, partners with after-school programs in more than 200 communities and 20 states to offer a STEM learning program called Science Action Club — a program that has dramatically improved more than 15,000 students’ interest and skills in science and the environment. 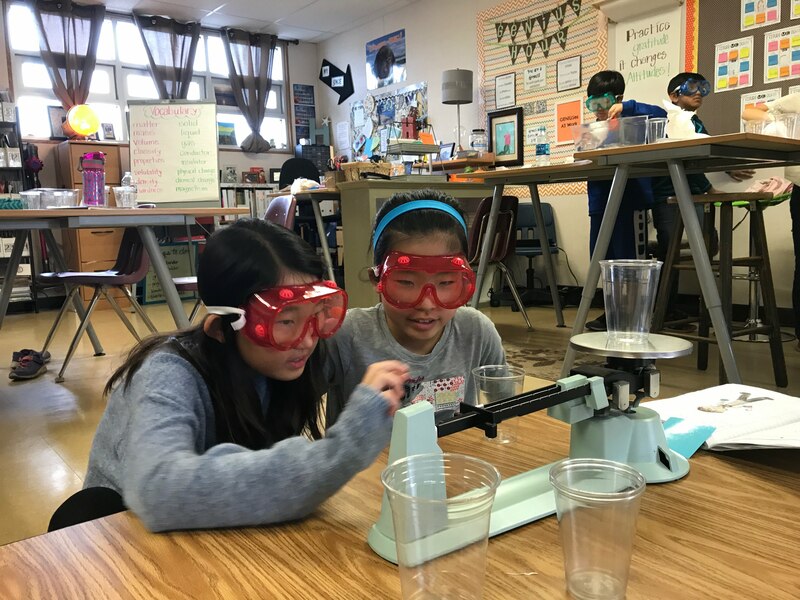 Through partnerships with statewide and regional after-school providers, the Academy trains after-school and summer program educators to bring this STEM program to their hometown communities. Like many private organizations, the Academy has been able to raise philanthropic dollars to create the curriculum and training for its after-school program. Our partners are eager to receive the program, given the high demand by parents and students for high-quality STEM and environmental learning. But when federal funding is on the chopping block, many of our partners are forced to reduce staff and cut programs. Without the necessary after-school infrastructure provided by federal funding, it is nearly impossible to keep these partnerships afloat. So not only do cuts eliminate federal support, but they also endanger the matching private philanthropic dollars raised to support after-school programming. In addition to being poor education policy, that’s simply bad business. At the end of the day, this is not about cuts to programs and balancing the budget. It’s about the responsibility of our federal government to ensure equitable and quality access to safe learning environments for all children, not just the fortunate few. Opposing these cuts successfully will help ensure that we hold our government accountable to realizing our shared American value — investing in our children. So now we wait — again. The Trump Administration’s funding proposal will go to Congress as fiscal year 2019 appropriations debates begin, which will determine funding levels starting October 1, 2018. While we can hope that our elected officials and advocates bring sense and reason to this issue for the second time and debunk this ill-advised budget proposal, we can’t ease up now. We need to continue to work with our elected officials to ensure funding for after-school programming. For every child who has access to after-school programming today, there are another two to three who can’t attend because of a lack of funding. I encourage parents, educators, after-school leaders, and our elected officials to speak out in support of critically important programs like the 21st Century Community Learning Centers. Join me in letting our elected officials know that our children deserve nothing less than full and adequate funding of education as a testament to their potential. 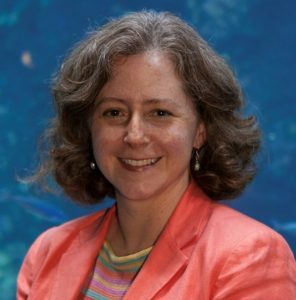 Elizabeth C. Babcock is Chief Public Engagement Officer & Roberts-Wilson Dean of Education at the California Academy of Sciences in San Francisco. The opinions expressed in this commentary represent those of the author. EdSource welcomes commentaries representing diverse points of view. If you would like to submit a commentary, we encourage you to review our guidelines and contact us.